Travel safely to and from Italy's Amalfi Coast with our fast and comfortable professional car service. See Italy's most beautiful sights on the Amalfi Coast or venture beyond to Pompeii, Herculaneum, and Paestum. Custom itineraries for an unforgettable day in Italy, and guaranteed return time for your boarding call. We value your time! Our drivers are always punctual and will wait for you if your arrival flight or train is delayed. Use our online booking system to confirm your total price and quickly and easily finalize your reservation instantly. Our help line is active 24 hours a day, 7 days a week. Our drivers are always happy to assist you with anything you may need. 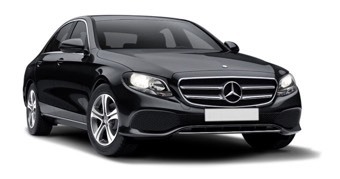 Our fleet includes the newest and most luxurious Mercedes models on the Amalfi Coast, driven by true professionals. 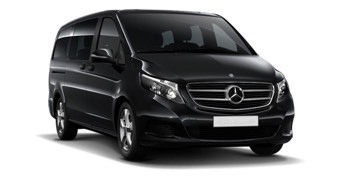 Our fleet includes Mercedes Classe E 220 sedans and station wagons, and Classe V vans. Ours is the newest and most luxurious fleet on the Amalfi Coast.